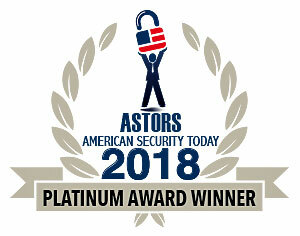 RiskSense®, Platinum Award Winner in the 2018 ‘ASTORS’ Homeland Security Awards Program for Best Cyber Risk Management, has launched a new version of the RiskSense platform that closes the gap between security and IT that often prevents vulnerabilities from being remediated in a timely fashion. The new version, which is available now, includes a deep integration with two ServiceNow modules which offers new collaboration options that include automated vulnerability updates and findings, support for sophisticated workflows, and ease of communicating and validating IT remediation priorities for fighting cyber risk. “Successful realization of standard SOC capabilities is just not possible without certain inputs from the IT organization. A collaborative relationship between the SOC and IT teams such as help desk and network operations center (NOC) is instrumental, but it’s not enough. Depending on the scope of the SOC project, IT will need to either establish new or provide access to existing processes…”*, according to Gartner, Inc.
To help SOC and NOC users prioritize activities based on remediation projects, regulatory compliance, or other business-specific security use cases, RiskSense has introduced two key enhancements that simplify the tracking and remediation of security vulnerabilities. To manage threats from a 360 degree perspective, RiskSense enables users to “tag” vulnerabilities explicitly with distinct views filtered by affected hosts, applications or databases. Users can create tags to facilitate remediation efforts using one or more of the following tag types: location, remediation, people, compliance, scanner, CMDB or the new “project” tag type. The new project tag allows users to set a determined start and end date for projects and track it through its lifecycle from the tag view. For example, if a user wants to track remediation progress by location, they can select the location type tag to create a project. These customizable views allow project owners to more efficiently track both the status and progress of remediation efforts to meet regulatory compliance requirements for PCI, HIPAA, and more. For tighter collaboration between SOC and NOC teams, the new RiskSense integration with ServiceNow offers enhanced bi-directional integration with Incident Request and Service Request. As a result of these new integrations, the sharing and updating of incident or service ticket information is synchronized between the two systems, enabling organizations that use ServiceNow to manage their IT infrastructure to provide network, application and database support teams, with real-time vulnerability remediation activity details and status from the RiskSense platform or the ServiceNow interface. Conversely, SOC teams can monitor and maintain visibility into remediation actions and progress by their NOC counterparts in the RiskSense platform. “Risk and vulnerability management is a collaborative effort between security operations and network operations teams that requires real-time information sharing to remediate high-priority threats before they can be exploited,” said Srinivas Mukkamala, CEO of RiskSense. In addition to these new ServiceNow functionalities, this latest release of the RiskSense platform also features a new integration with Tanium Comply, as well as support for Retina’s new Extended Report format. 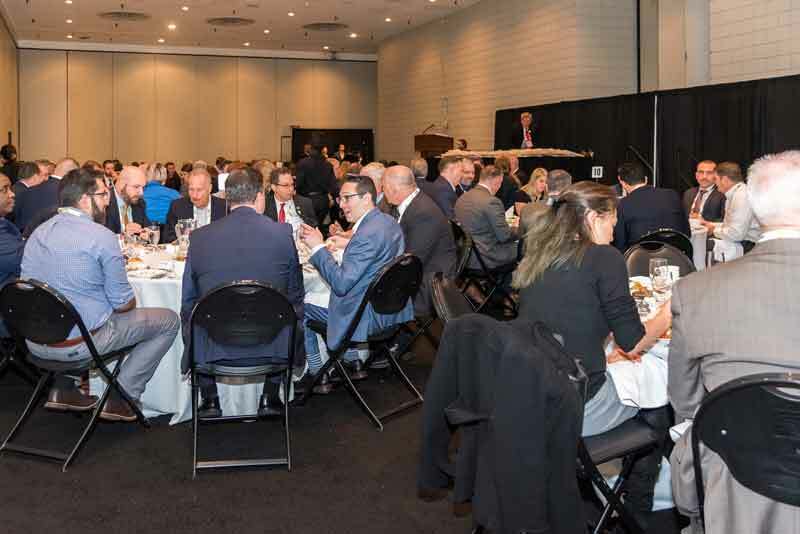 RiskSense®, a pioneer and market leader in pro-active cyber risk management, provides vulnerability prioritization and management to measure and control cybersecurity risk. 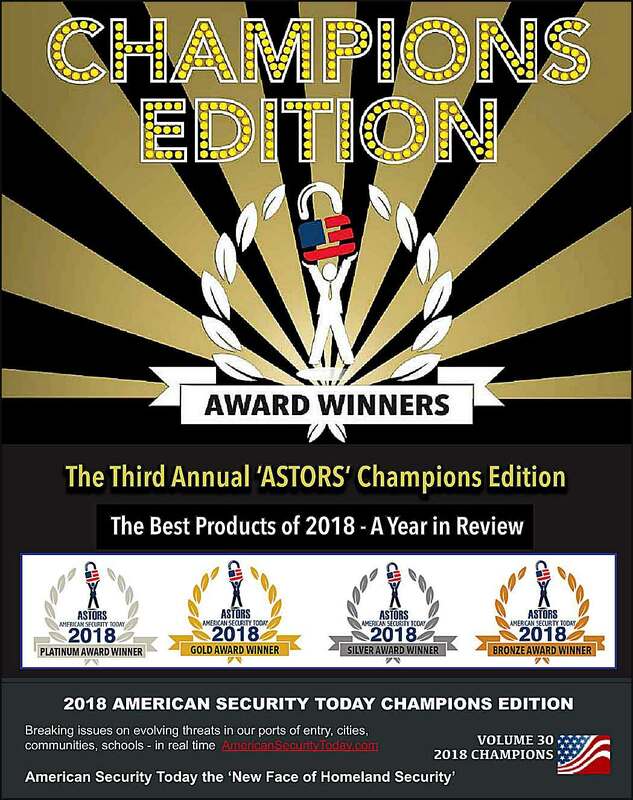 The cloud-based, award-winning RiskSense platform, uses a foundation of risk-based scoring, analytics, and technology-accelerated pen testing to identify critical security weaknesses with corresponding remediation action plans, dramatically improving security and IT team efficiency and effectiveness.